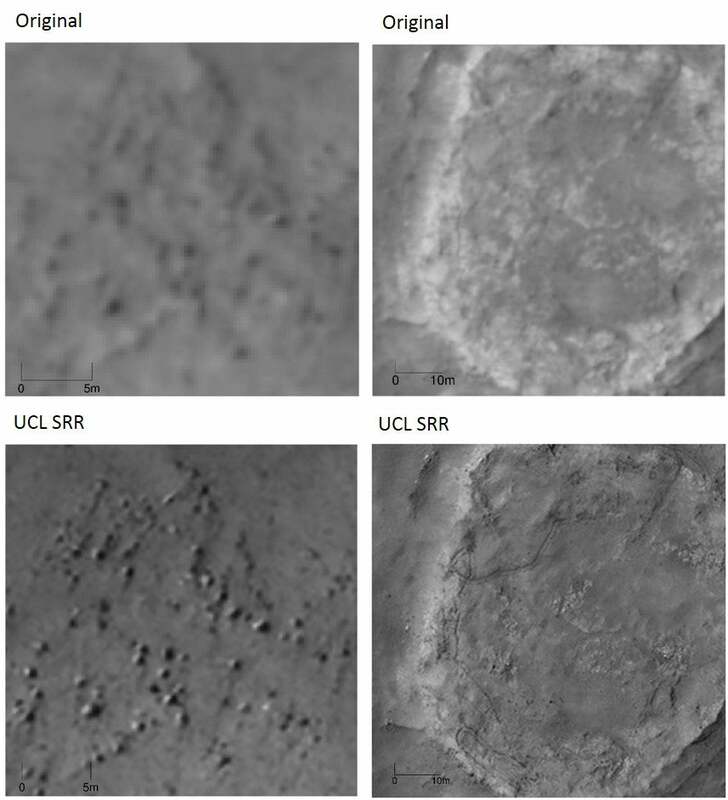 Researchers have developed an image enhancement technique that allows them to boost the resolution of satellite images, revealing unprecedented levels of detail on Mars. The team from University College London call the tool Super-Resolution Restoration. It takes multiple images of the same spot, stacks them on top of each other, and matches them to enhance details. The team has now tested the technique out on images from NASA's HiRISE device aboard the Mars Reconnaissance Orbiter. The cameras on that satellite can usually make out object as small as 25cm on the surface of the Red Planet. 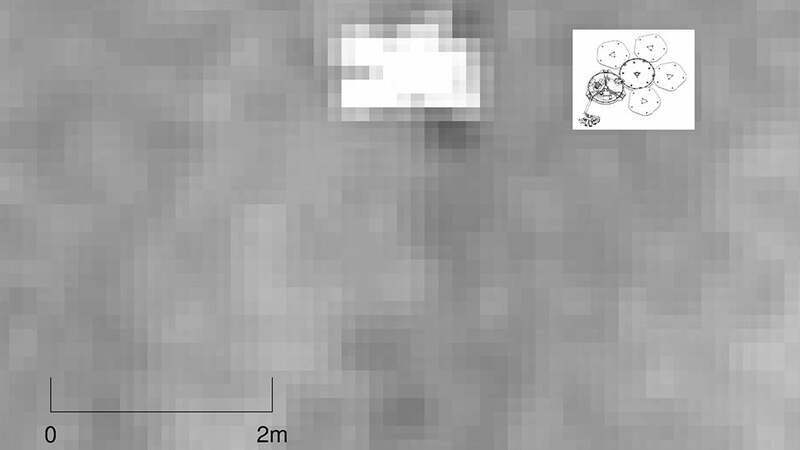 The enhancement technique allows the team to ratchet up the resolution, so that it can make out objects as small as 5cm, according to the team. The results are published in Planetary and Space Science. 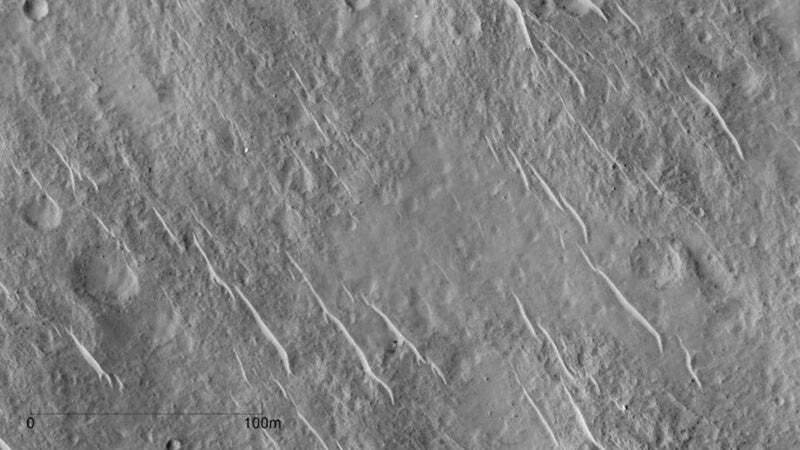 You can see just how impressive that looks in practice below, where original images — actually showing Mars rover tracks — are at the top and the enhanced images beneath. We now have the equivalent of drone-eye vision anywhere on the surface of Mars where there are enough clear repeat pictures. It allows us to see objects in much sharper focus from orbit than ever before and the picture quality is comparable to that obtained from landers. As more pictures are collected, we will see increasing evidence of the kind we have only seen from the three successful rover missions to date. This will be a game-changer and the start of a new era in planetary exploration. Now, the team plans to enhance stacks more images of the surface of Mars. Let's see what they can find.